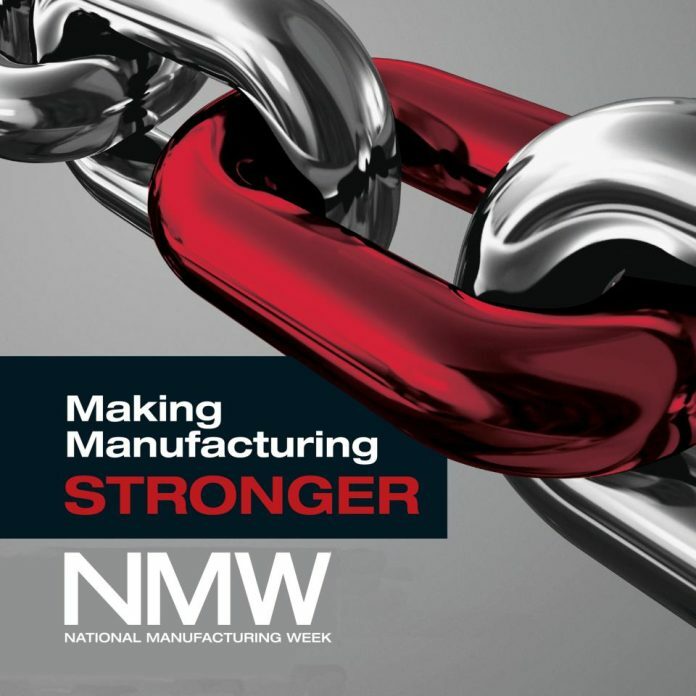 National Manufacturing Week (NMW), Australia’s largest showcase of manufacturing innovation, information & inspiration, opened yesterday in Sydney, bringing industry together to see, touch and discuss manufacturing industry solutions. This year’s event co-locates with the Inside 3D printing Conference and Expo – an event that showcases game-changing 3D printing technologies – as well as with the Safety First Conference and Expo, the country’s first one-stop safety event. NMW 2016 will showcase hundreds of products and services from around the world, laid out in 12 Product Zones focusing on innovative capabilities in Welding Technology, Automation & Robotics, Intralogistics, Advanced Materials and more. Welding Technology Zone – traditionally one of the most-visited areas of NMW – will showcase new offerings from industry leaders including Ensitech, Innovative Welding, Goodwill Precision Machinery, Kemppi, Weldbrush and more. The event will also host live demonstrations of new technologies, giving attendees a real-world insight into how they might help your business move ahead. Highlights of the demonstration program will include Kemppi’s demonstration of their new Pulse Mig welding package, which will be monitored for performance on Kemppi’s KAS3 online welding management system. Australian company Ensitech will also participate in the demonstration schedule, showcasing its easy-to-use and portable TIG Brush® Stainless Steel Weld Cleaning System. “A process that you have to see to believe.” says Ensitech’s Managing Director, Clive White. In addition to the impressive demonstration program, NMW will also showcase a powerful seminar series, in which industry leaders will share new ideas and opportunities. “Among high profile speakers will be Dr Keith McLean, CSIRO’s Manufacturing Flagship Director who will outline some of the ways in which 400 Australian manufacturers are leveraging the national science agency’s research to help them target high value niche markets,” the NWM said in a media release. The event is taking place at the Sydney Showground, Sydney Olympic Park and closes on 13 May.